Atelier Baraness + Cawker is a core team of seven – four architects, two interior architects, one communications director – combining their skills, experience and creativity. 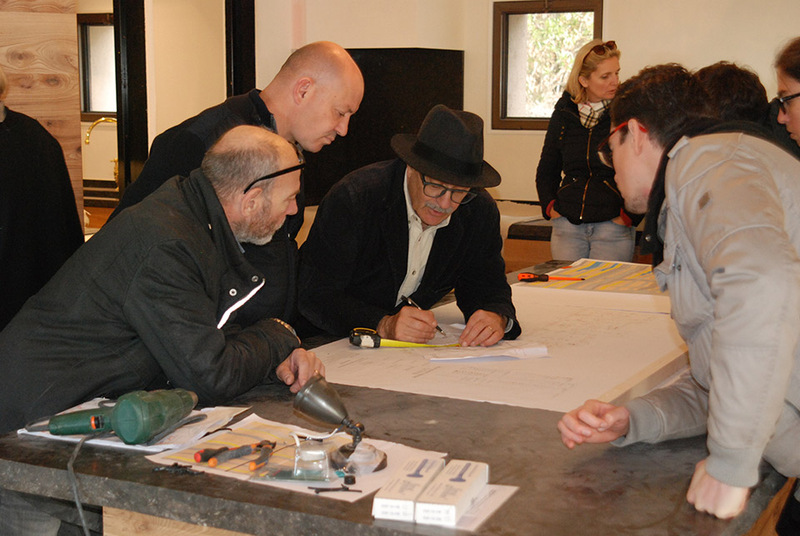 The philosophy of the Atelier is to accompany each client throughout the architectural project. From the original concept to its material reality. The Atelier provides professional support through all phases of the residential project : preparation of the programme, site analysis, technical and financial evaluation, administrative applications, design studies, administration of the construction contracts including the warranty periods. 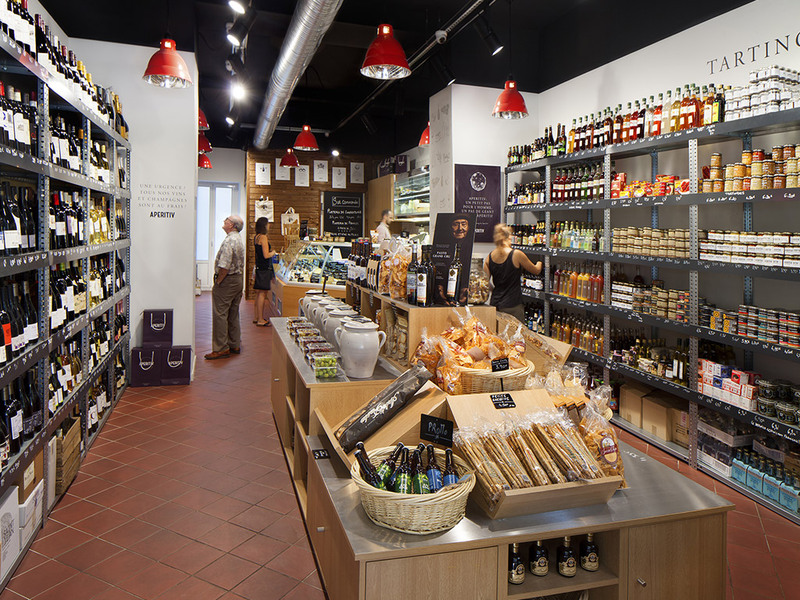 With experience working for international brands, the Atelier is able to participate in the creation of commercial strategy, definition of signage and lighting, design of custom display furniture, as well as the integration of technical and security systems specific to each area of retail activity. The Atelier defines and coordinates projects for gardens, pergolas, pools, fencing and property gates, integration of artworks and exterior lighting. 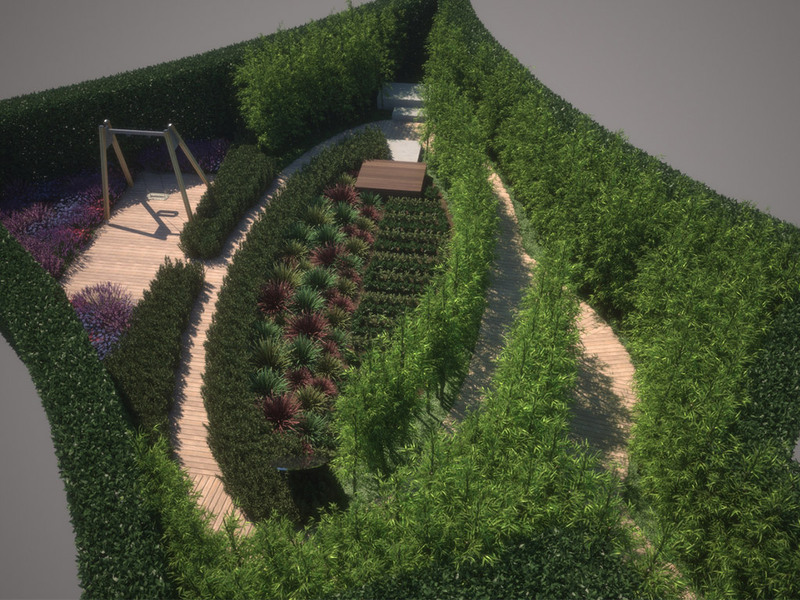 Working with specialist consultants, the Atelier is able to design and specify planting schemes, pathways and paving to create a landscape setting scaled to each project. 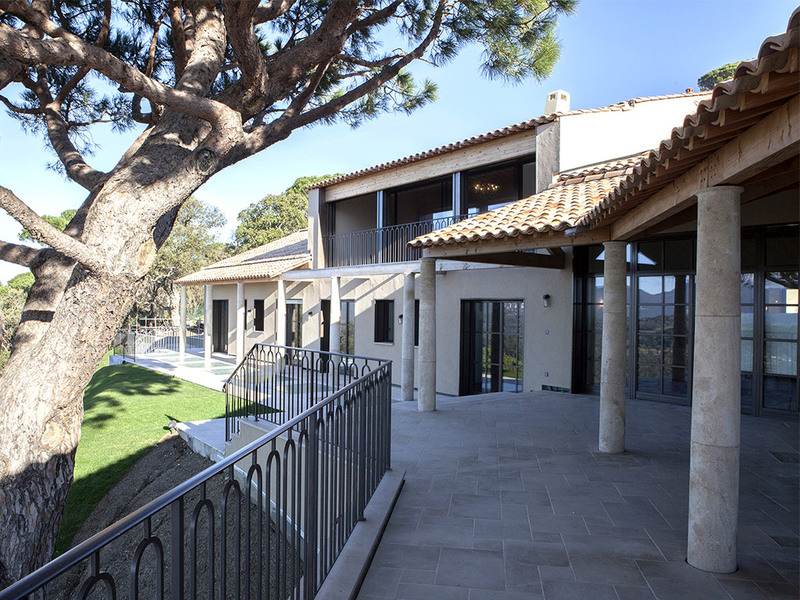 The Atelier optimises the project in respect of local planning regulations. With over 30 years experience, the Atelier designs urban developments aligned with environmental labels and regulations. 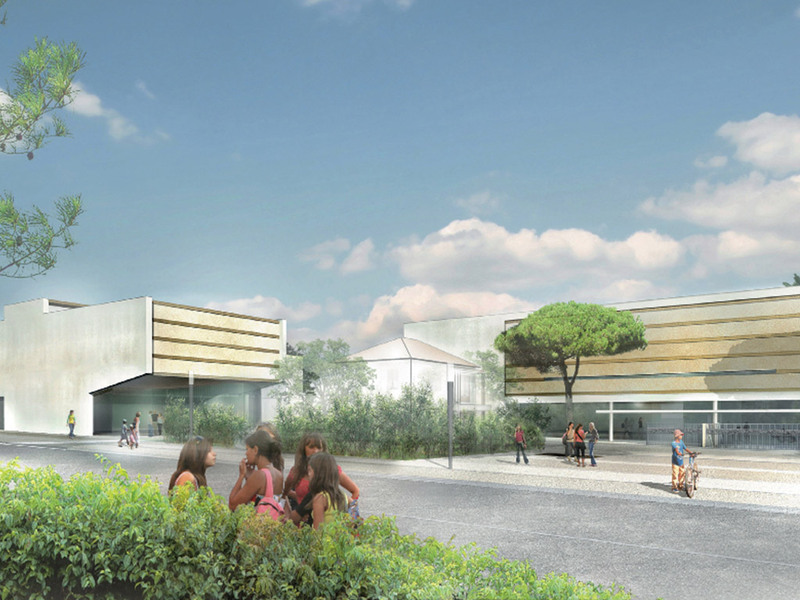 It performs analysis of built forms and planning regulation, as well as environmental impact studies. Our objective is to translate the properties of our clients into exceptional architecture, surpassing the requirements of the programme. There are no standard solutions. Each project is bespoke, combining the skills of craftsmen and suppliers to achieve exceptional quality.